People who are selling their home will generally have a termite inspection after going under contract. Buyers have 10 business days to get a termite inspection (wdi certification) or wood destroying insect inspection to provide to their lender. If the inspector finds any evidence of termites including old tunnels, damage even treatment holes they may call for a treatment. If the home has been previously treated for termites and is under warranty you can provide that information to the inspector and he should certify it. If there is no paperwork to substantiate the treatment or warranty you will probably have to have the home retreated unless the buyer is paying cash for your home. My home was treated with chlordane do I need another treatment today. Chlordane is a chlorinated hydrocarbon that was used widely for termite control under name of Velsicol. It worked very well. Re treats were almost non existant. Unfortunitely, it worked to well and was removed from the market in 1986. The product would last around 30 years in the soil. That means that many homes protected by the termiticide are now subject to reinfestation. 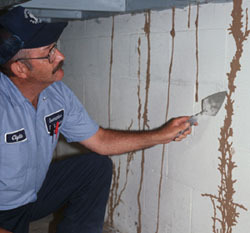 If you see active termites, swarmers and mud tunnels you will need another treatment. Today Termidor is the very best product to eliminate the colony. We received a call today (Feb 18, 2014)from a customer that said he had termite swarmers. We sent a tech out to Lawrenceville and confirmed he had indeed termite swarmers. I thought no way at first until I asked him if he had a slab type home. He confirmed that he did. Slab homes with radiant heat can fool termite swarmers into thinking its warm out, then they swarm. So NJ residents beware. 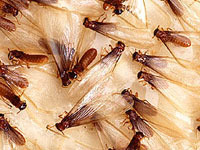 Termites can swarm in the winter. What should I expect to pay for a termite treatment? In general termite treatment costs vary according to the size of the home. termites better than Termidor. We at Eastern have been treating homes with Termidor for over 10 years. We also have specials that are advertised on google that can save you money on treatments. Will the snow keep the bugs down in the Spring? 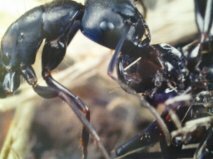 It seems there is a concern amoung pest control companies that the frigid temperatures will have an effect on the coming season. The concern is valid. 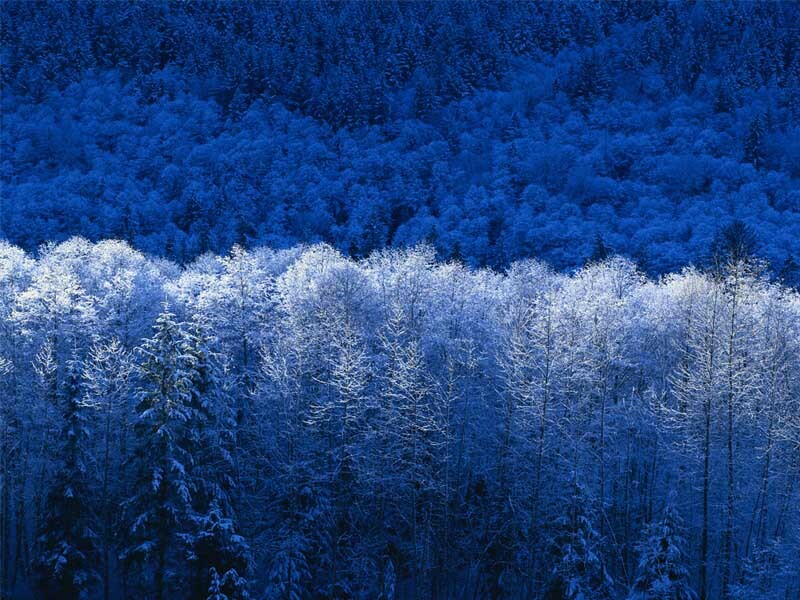 The cold temperatures can kill egg larvae and insects that overwinter in bark, mulch, debris etc. For pest control companies we may have to adapt to a slower than normal season. 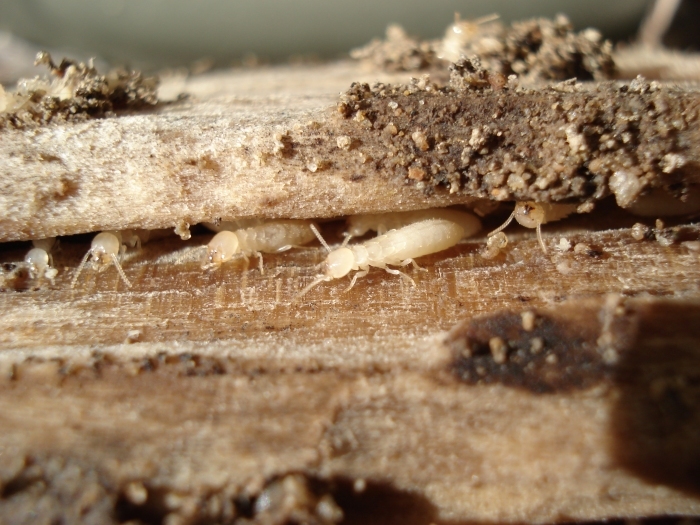 Termites may not be effected as they can remain safe under the frost line along with certain ants. 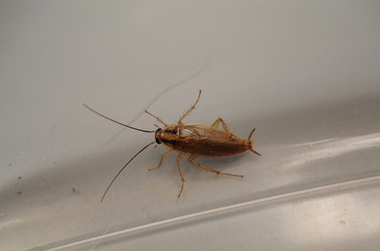 If you have roaches in your kitchen then you most likely will need an exterminator. It is important to empty all the cabinets so the technician has complete access. Put all cereals and grains in sealed containers. The technician will then have access to provide crack and crevice, bait, and monitors to all the areas of infestation. Expect to have a regular service for 3-5 months depending on the infestation before they are completly eradicated.